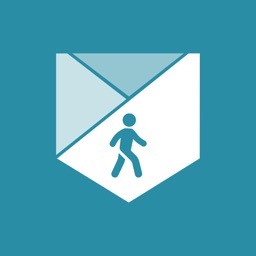 Hike is an app that helps you keep track of where you've been on your hike. It provides you with distance, duration, and altitude statistics, syncing everything through iCloud to your other iOS devices. 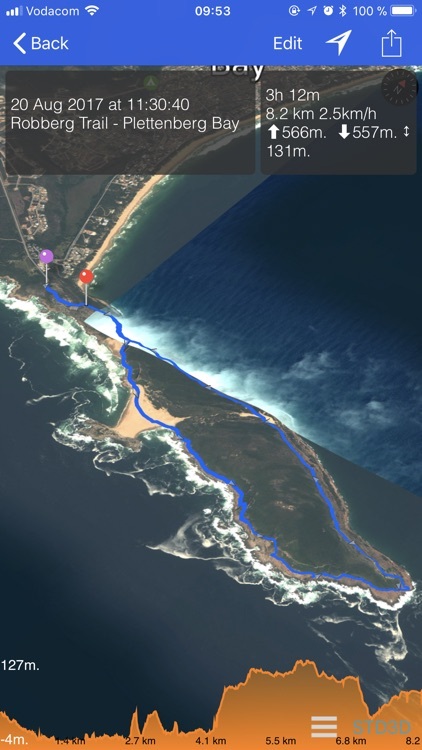 Hike allows you to record your journey, automatically turning off when you return to your starting point and then showing you your tracks on a map. 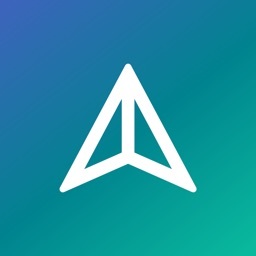 Hike is a fairly simple app, but it's complete enough for the average hiker. 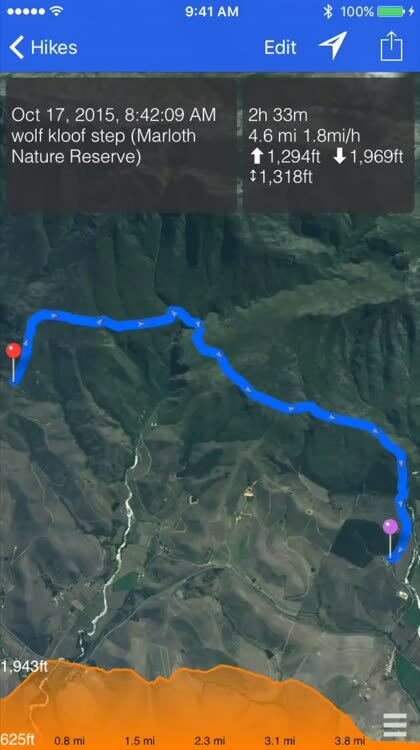 With this app, you can automatically record your voyage through the countryside, and the app automatically stops tracking when you return to your starting point. 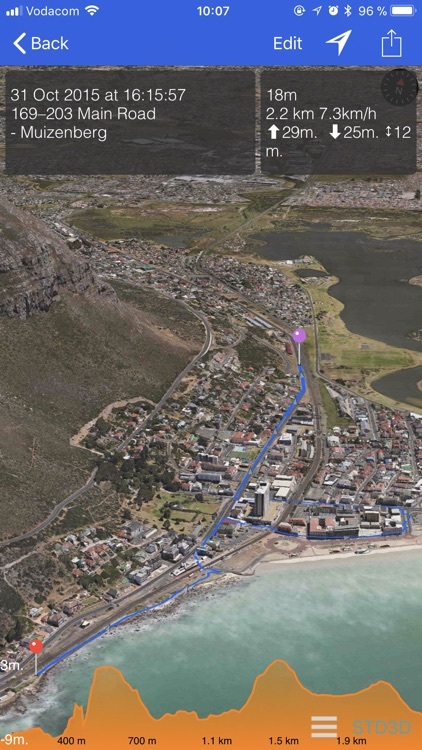 It records distance, duration, and elevation statistics, and includes widgets to display those details. It also integrates with HealthKit on the Apple Watch, allowing you to start a workout session that contributes to your Activity Rings. Unfortunately, it doesn't provide you with any downloadable maps like other apps do. 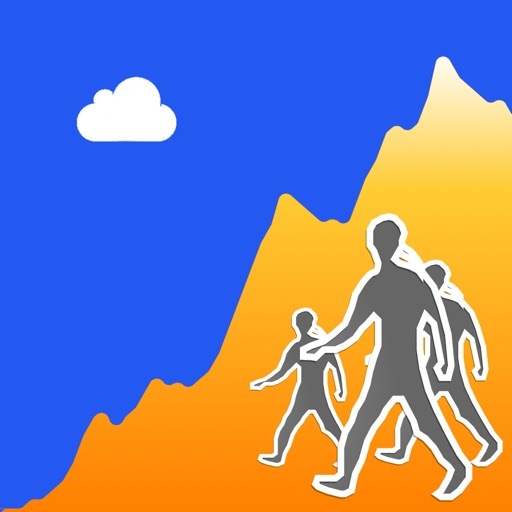 Hike is a good way to keep track of your hiking workout, and it gives you spoken feedback as you go. You can drop pins on the map to mark important waypoints, adding a description for each marker as well as for the hike itself. 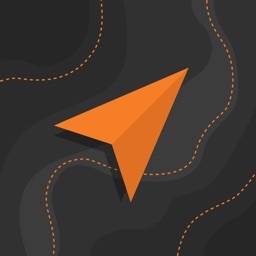 If you follow a route that takes you back to your starting point, Hike automatically stops tracking when you return to where you began your journey. 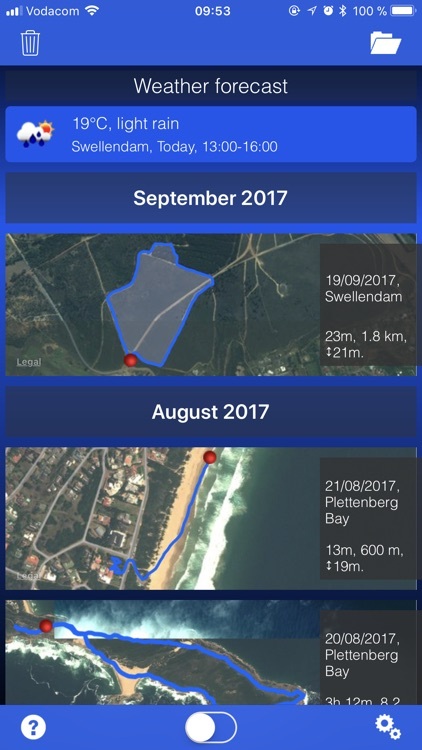 You love to be outdoors, and exploring nature by hiking fantastic trails - now you can track your hike including altitude profile, enter comments and drop pins to mark highlights. Includes watch app with health kit integration, flyover & 3Dtouch support for peek & pop, quick action. Backup / data exchange functionality: Save your hike data to a file, open in another app, email, or access it on your Mac / PC through iTunes file sharing. GPX data format supported for exchange with other apps. 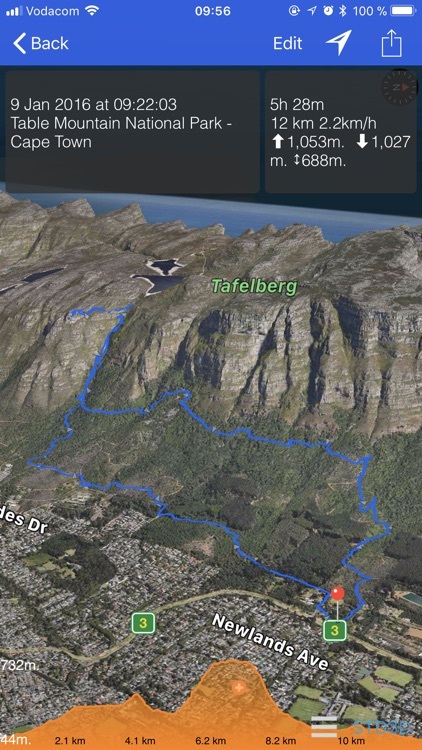 The app uses GPS to record the hiking trail outdoors. To enable troubleshooting of GPS signal reception, a screen is available to show current GPS measures (Position, altitude, accuracy). Continued use of GPS running in the background can dramatically decrease battery life. 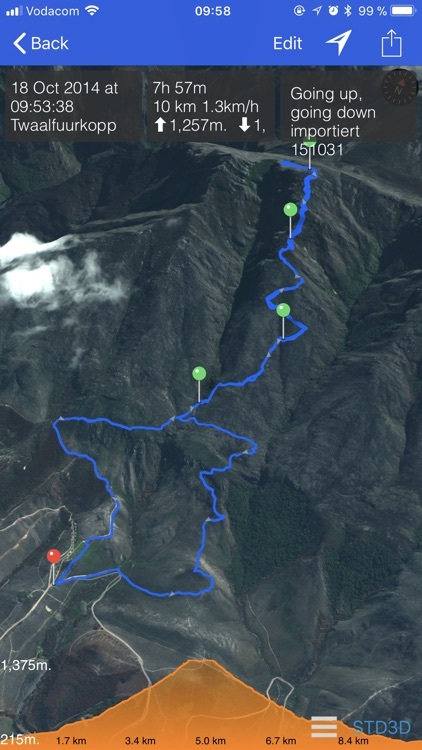 This app protects your battery life by automatically switching GPS off at the end of the hike, and limiting the overall tracking time (configurable in settings) . Tracking your activity with your friends will give you all details of your achievements. 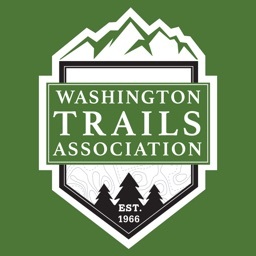 Start tracking and sharing your hiking trails today!